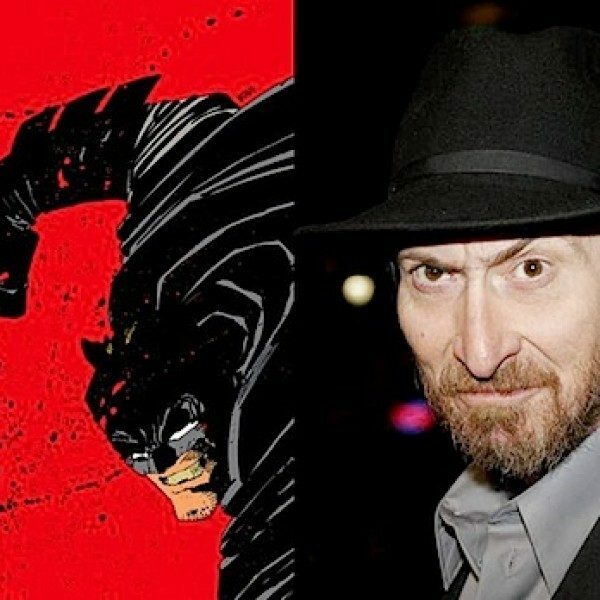 Frank Miller is a multi-talented artist known for creating some of the most successful comic book series and graphic novels in the past thirty years. He is one of the few people to work for both Marvel and DC Comics. 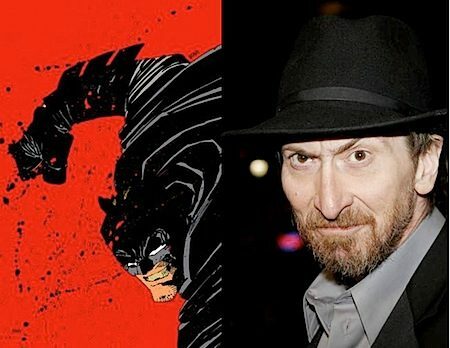 Miller began his career drawing iconic characters like Daredevil, Spiderman, Wolverine, and Batman. In the 1990’s, he found success creating his own stories as an independent artist. Miller wrote and illustrated Sin City and 300 before they were turned into hit blockbuster films. 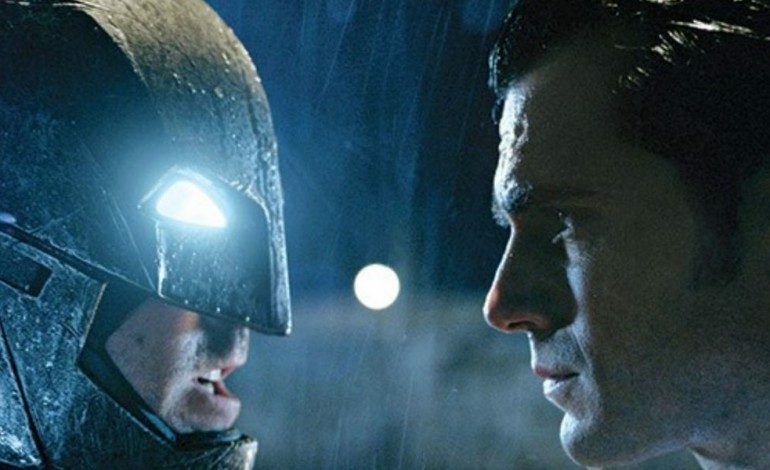 Batman v Superman: Dawn of Justice is due out in theaters next month and features the two iconic comic book characters going head-to-head. The inspiration behind the upcoming film is loosely based on Miller’s popular comic series from the late 1980’s. 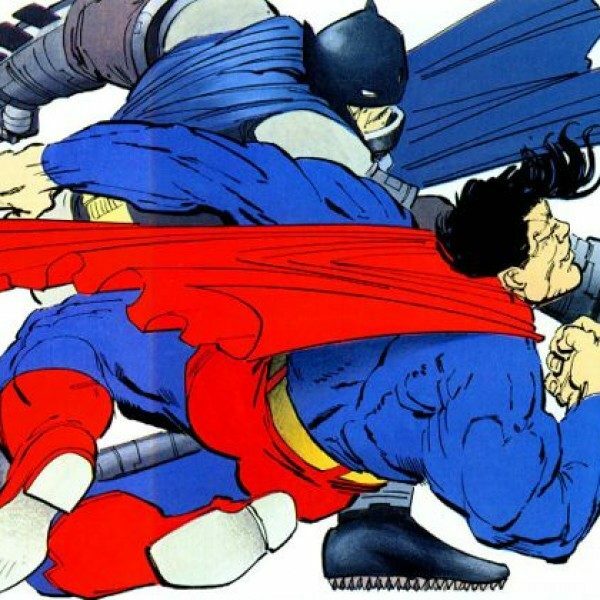 Batman: The Dark Knight Returns was originally printed as a four-issue miniseries that follows a much older Batman as he comes out of retirement to fight crime; however, his return to vigilante justice ultimately puts him at odds with Superman. 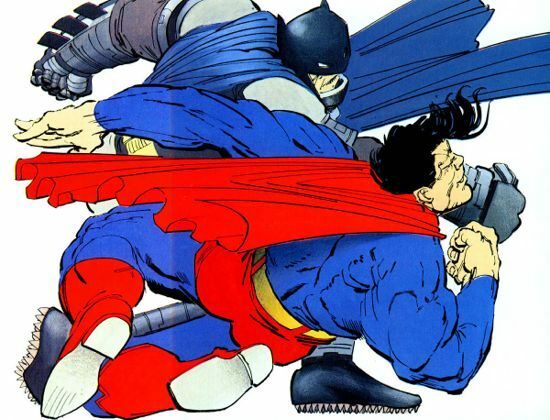 A new generation of DC fans will soon be introduced to the conflict that began in Miller’s classic series over three decades ago. 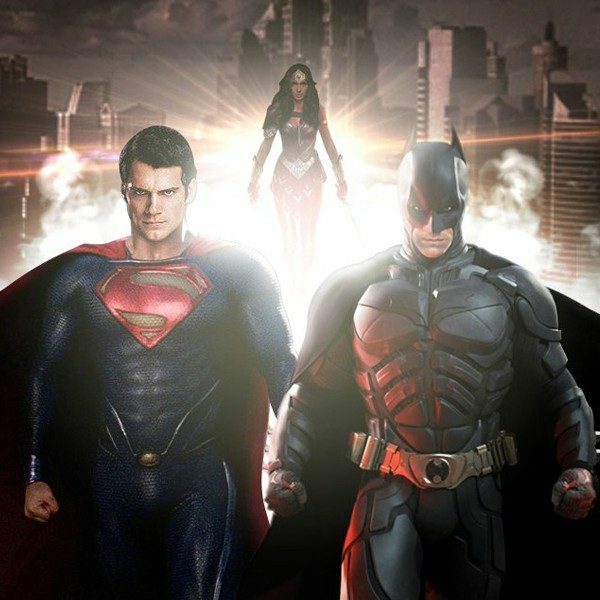 Aside from the fact that Miller is not directly involved with the upcoming DC film, director Zack Snyder – who previously adapted 300 for the big screen – stated that many of the visual elements used for Batman v Superman: Dawn of Justice were directly inspired by Batman: The Dark Knight Returns, although it is still intended to be an original film. Nonetheless, Miller’s creative influence will be present onscreen when our two favorite comic book characters face off in theaters March 25th. See the final trailer here.